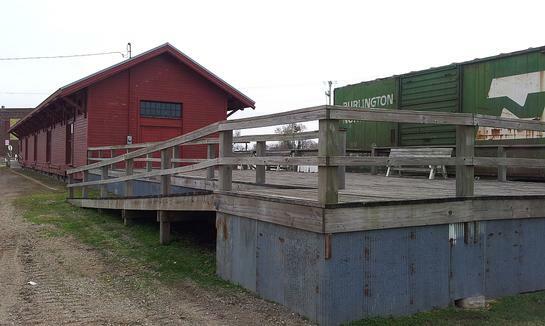 ADA accessible dock leads to the freight house. 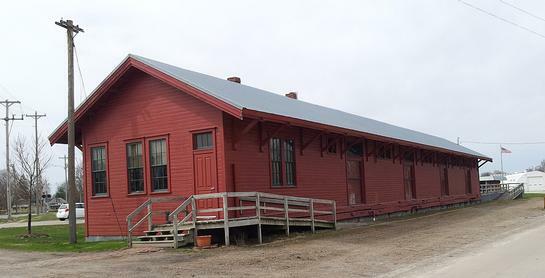 The freight house serves as a community center for the town. 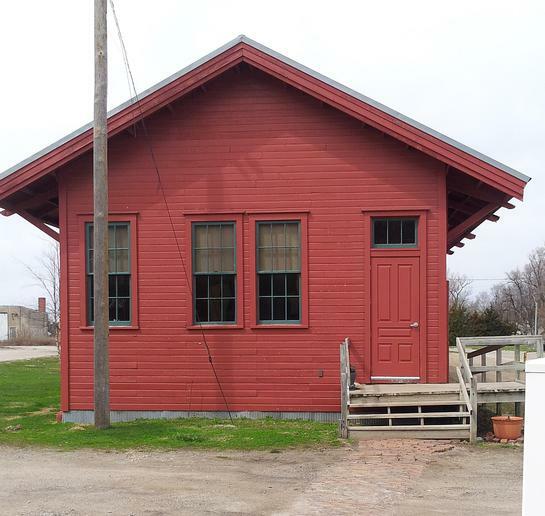 Here is the west end of the freight house. This is the street side of the freight house.